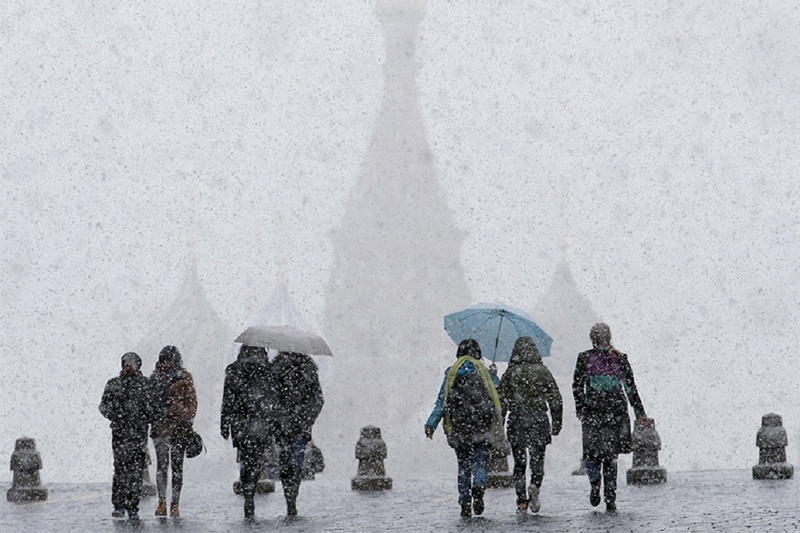 The cold that came to Moscow in late October, happens only once at 30 years. Usually in the last decade of October, frosts do not reach Moscow. However, in 2014, average temperature in the capital is significantly below normal, weather forecasters say. According to forecasts, on Thursday, October 23, the temperature will reach minus 11 degrees centigrade. The last time such low temperature in October was in 1982. In addition, it will snow and roads will become icy. 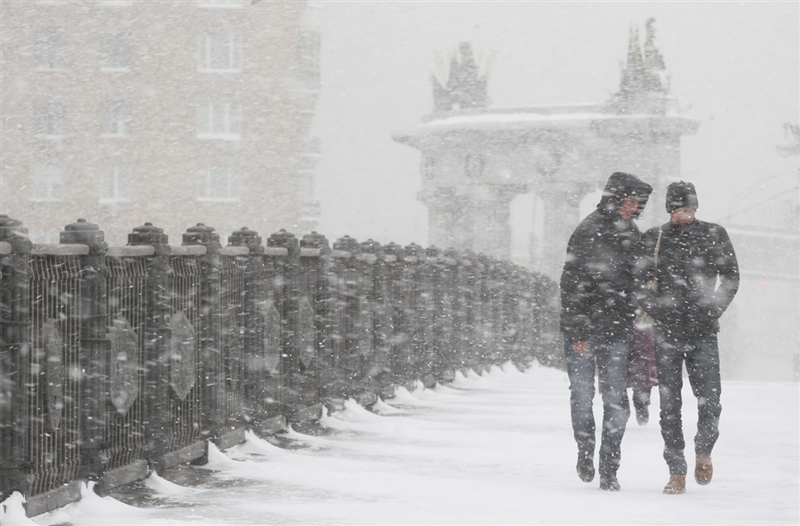 Cold weather will stay in Moscow until the end of the month. 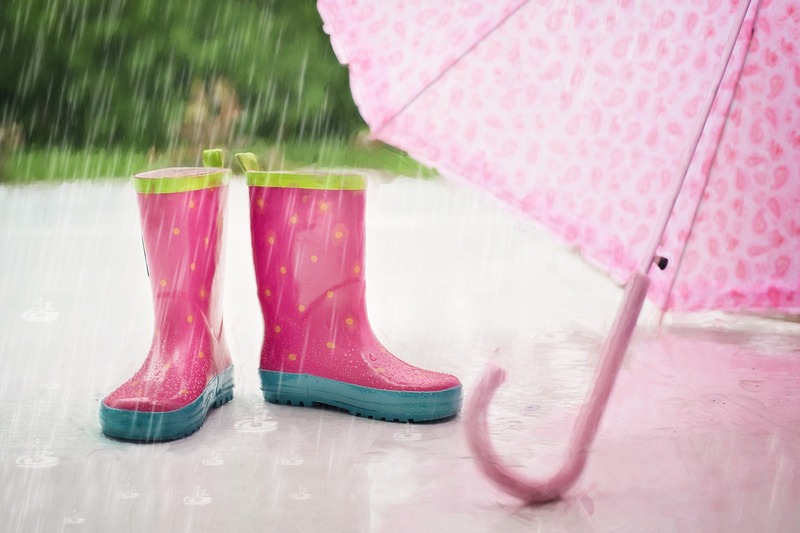 Meteorologists promise warming in early November. However, in the second decade of November cold will get back to the city.